What is the 80/20 rule of content and how does it apply to you? How can you create content that draws in your fans and makes them want to buy, review, and share your book? Why do most authors feel like they are on social media all day without results and what can you do differently? 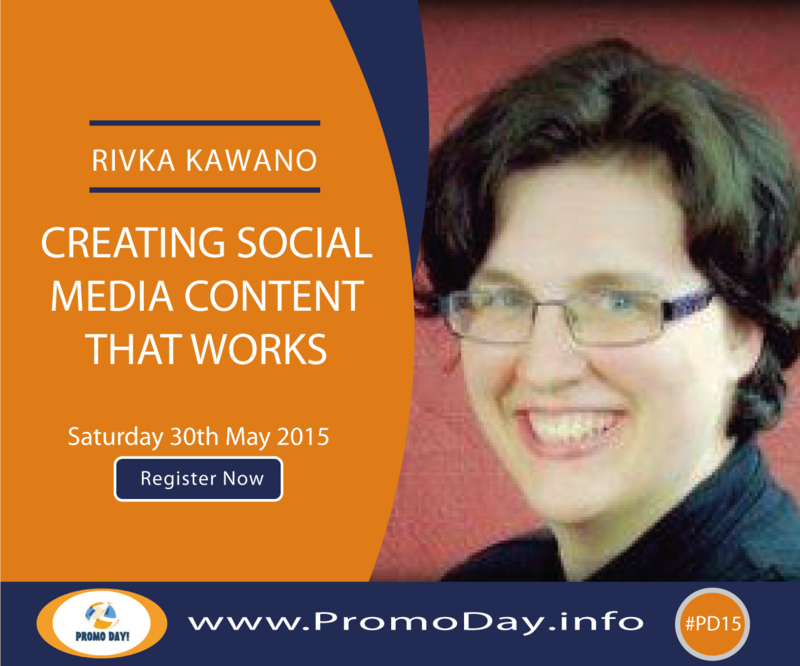 Rivka Kawano is an author, speaker, and book marketing coach who loves to help people learn how to use social media more effectively to market their books.